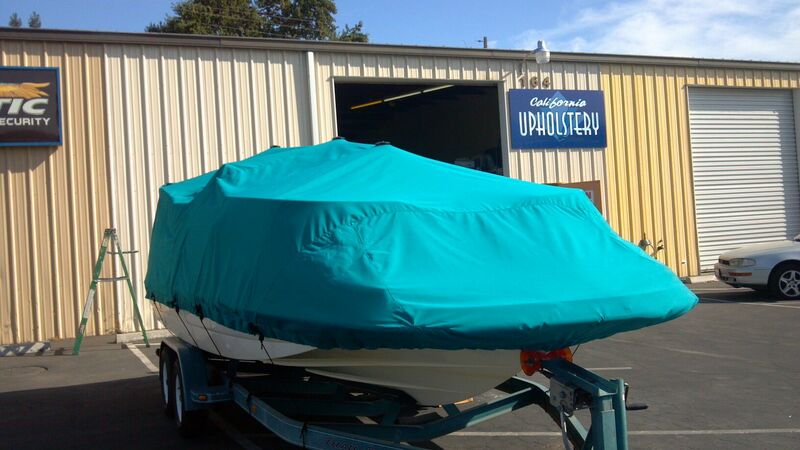 California Upholstery in Chico - 164 Commercial Ave. Chico Ca. 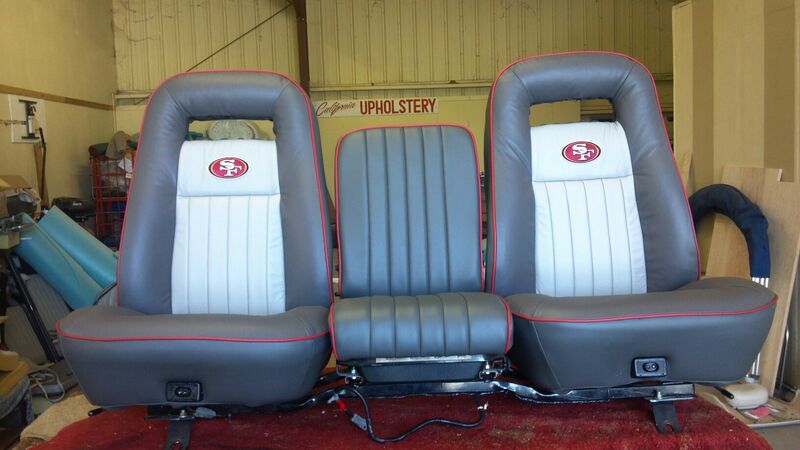 Specializing in custom upholstery for all areas of automotive, boat, commercial and home interiors. 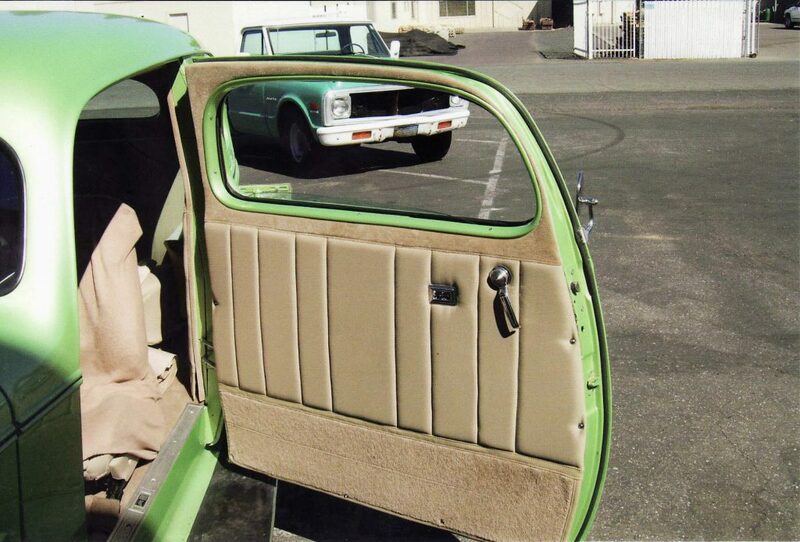 With over 37 years of experience, Chris has restored everything from rickshaws to Rolls Royces, minor repairs to custom interiors, tailor made to fit your needs. 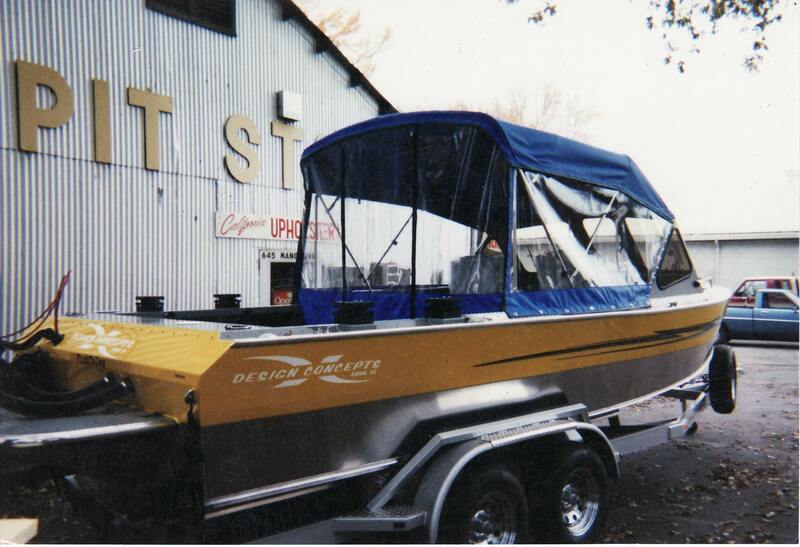 We work on all types of boats for clients in Chico Ca. and surrounding areas including Oroville Ca., Paradise Ca., and Redding Ca. 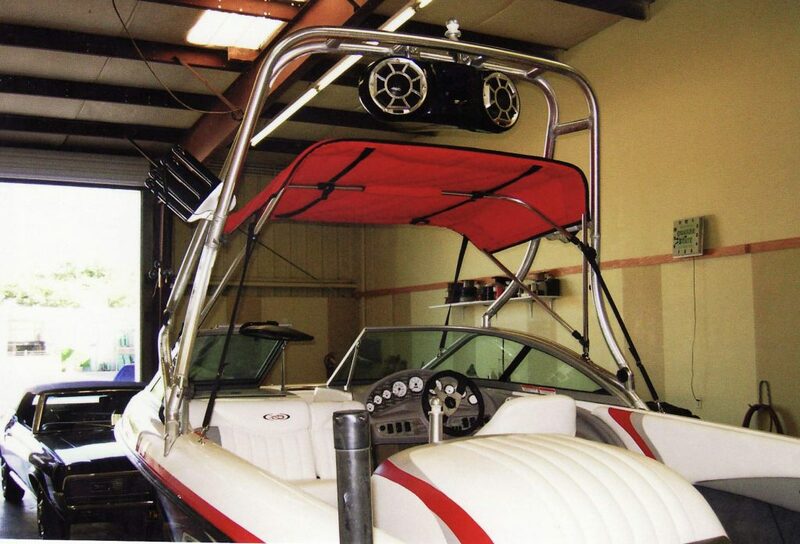 We do custom design work on houseboats on Lake Oroville, and can build various types of tops and covers for pretty much any type of boat. © 2017 California Upholstery. 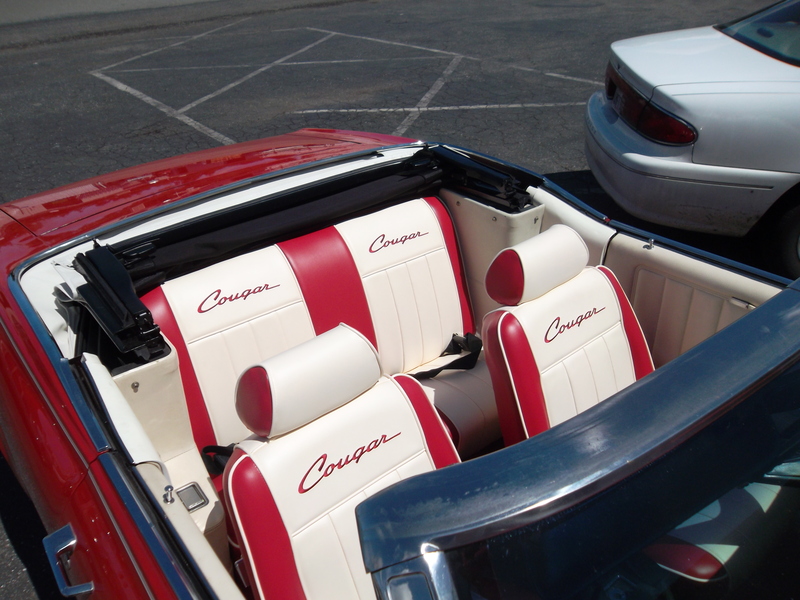 Check out California Upholstery reviews on Yelp Website by Chico Designs.